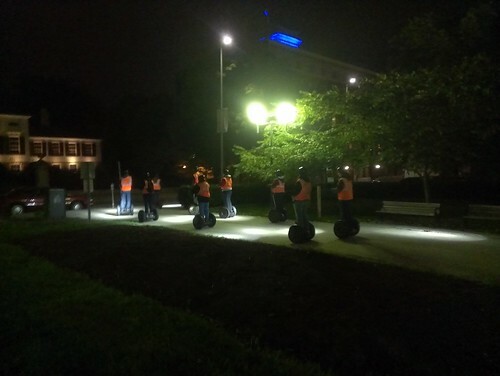 people would pay money to ride around downtown Cincinnati on a Segway. I really don't. Yet, we see at least one of these tours almost everyday.